Jonathon P. Lynn - La Cava & Jacobson, P.A. 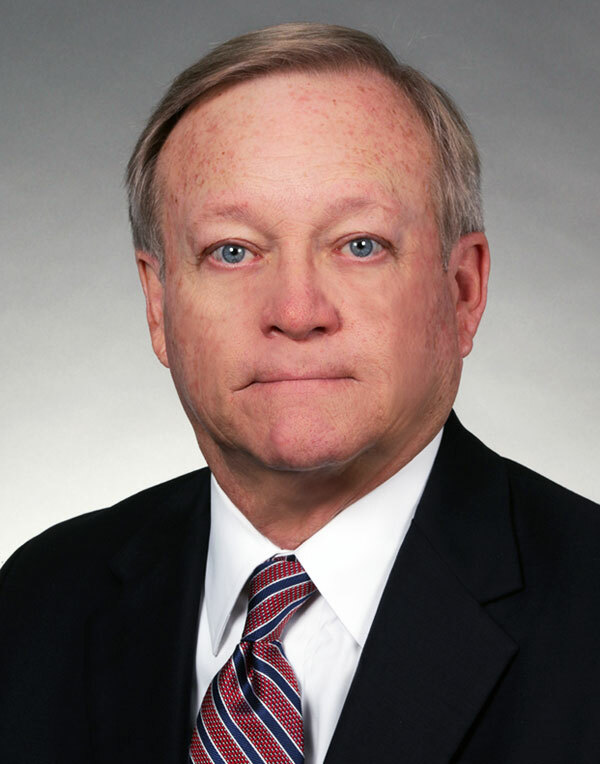 Jonathon Lynn has been a member of the Florida Bar since 1972. Jon was born in Janesville, Wisconsin, grew up in the suburbs of Chicago and attended Lafayette College in Easton, Pennsylvania. While at Lafayette, he spent one summer studying at Exeter College at Oxford University in Oxford, England. He graduated in 1969 with a degree in Government and thereafter attended law school at Cornell University in Ithaca, New York. While in law school, he served as Vice-Chancellor of the Moot Court Board and graduated with honors in 1972. Upon graduation, he was elected by the Cornell faculty as a member of the prestigious Order of the Coif. Since coming to Florida, Jon has concentrated his practice primarily in the area of medical malpractice defense, representing physicians and hospitals in professional liability claims for over 40 years. He has tried hundreds of malpractice cases and is perennially named one of Florida’s outstanding trial attorneys. He is a frequent lecturer to both medical and legal groups throughout the state. Jon served a six-year term on the Executive Council of the Trial Lawyers Section of the Florida Bar and for five years co-chaired the Chester Beddel Mock Trial Competition, a two-day tournament among teams from each of Florida’s ten law schools. He is an editor of Judge Paul Siegel’s Florida Trial Objections and authored one of the chapters in the Florida Medical Malpractice Handbook, the Bar’s definitive primer on medical malpractice in Florida which is now in its second edition. An AV-rated lawyer, Jon was elected to the American Board of Trial Advocates in 1995 and has previously been recognized by the Miami Chapter of ABOTA as the Trial Lawyer of the Year. He has been an active participant in many different professional associations including the Florida Bar, the Dade and Broward County Bar Associations and the Florida Defense Lawyers Association. Over the years, Jon has mentored many young lawyers who have gone on to become outstanding trial advocates representing both plaintiffs and defendants in medical negligence claims. He enjoys working closely with aspiring trial attorneys and is proudest of the contributions he has made to the careers of so many individuals who have gone on to develop outstanding reputations as competent and professional trial lawyers. Member: Dade County and American Bar Associations; The Florida Bar; Dade County Defense Bar Association; Florida Defense Lawyers Association.